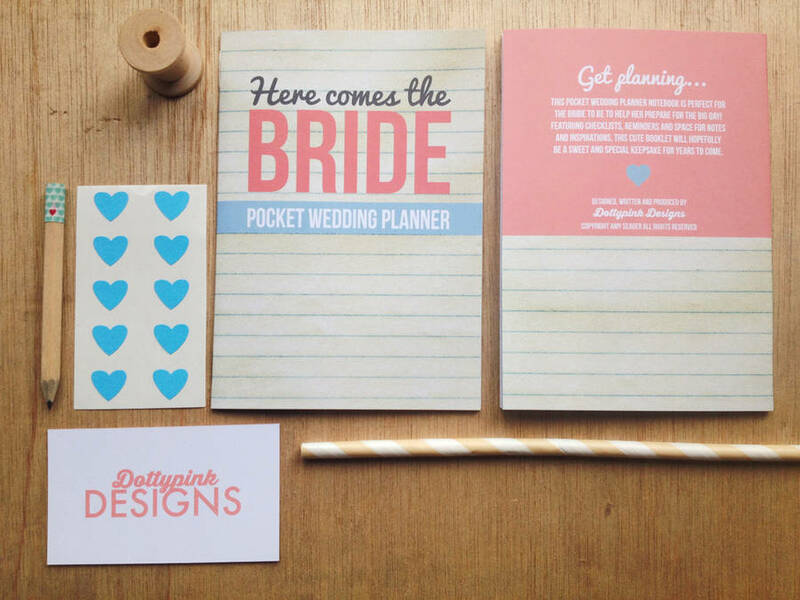 1) This pocket wedding planner from Dottypink Designs at Not on the High Street (£7.50) is perfect for jotting down all your wedding ideas. Plus, there are stickers. Everything’s better with stickers. 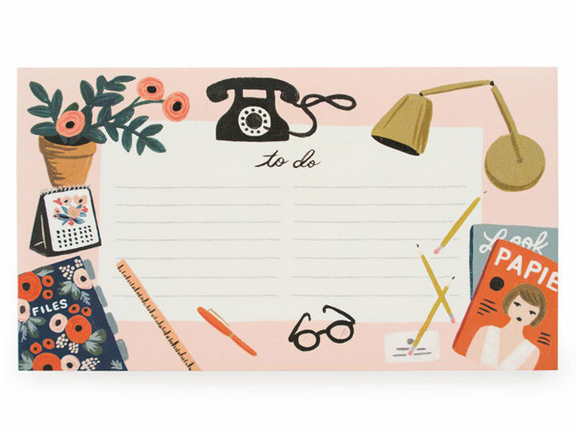 2) We’re not sure our obsession with all things Rifle Paper Co is 100% healthy, but think how much more organised you’d be with this handy list pad from Papermash (£7.50). You’ll never forget a wedding appointment or payment date again! 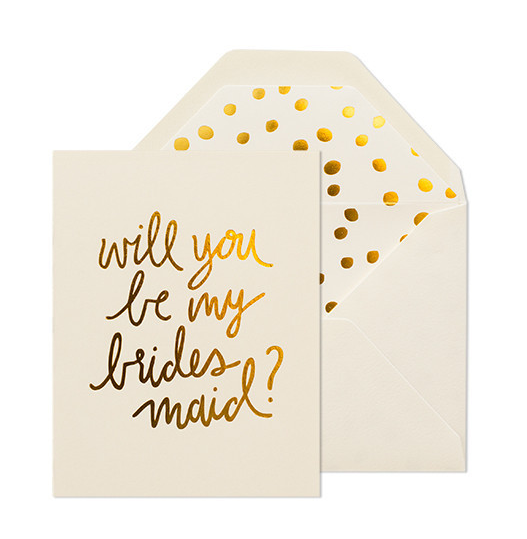 3) Stationery geeks will love Quill London‘s indulgent range of products, and this gorgeous Be My Bridesmaid card by Sugar Paper (£4.80) is a must buy for brides looking to enrol their besties into the bridesmaid brigade. 5) You’re only going to do this wedding planning lark once, so it’s worth splashing out on a seriously beautiful notebook to scribble down your lists, personalised vows and those middle of the night ideas. 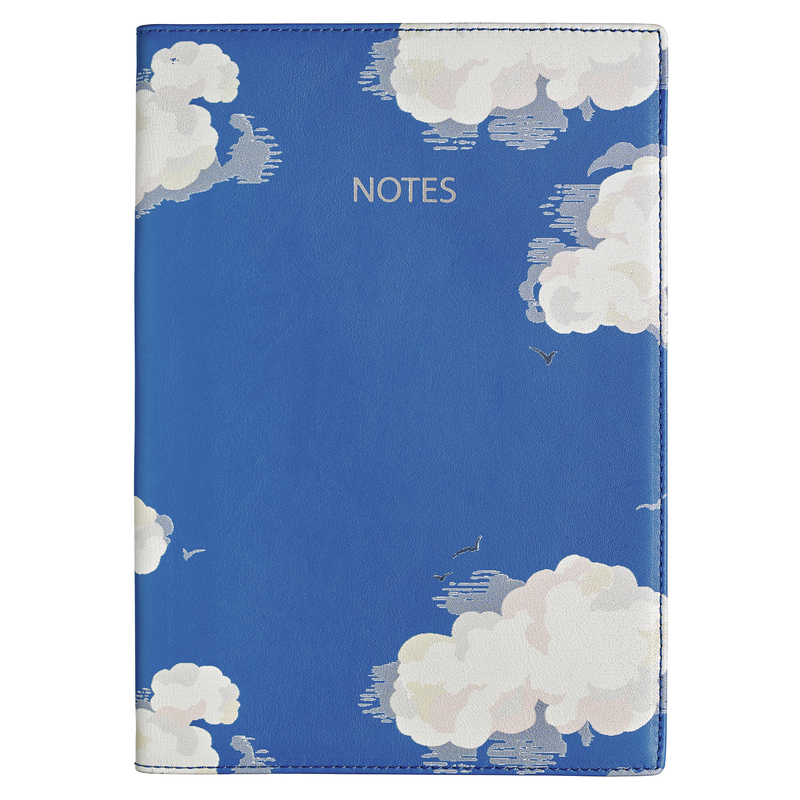 This Clouds Premium Leather Notebook by Cath Kidston (£30) is well worth the investment.